Okay- what is pretty and green and wrapped in tissue? 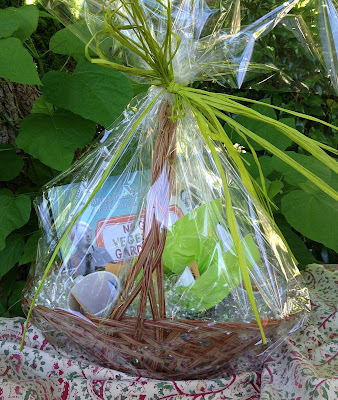 In case you are wondering, this not-so-secret transparent package is the specially wrapped silent auction version of No Guff Vegetable Gardening complete with special lanolin hand lotion (courtesy Smithfords in Qualicum Beach and special packaging by the Qualicum Beach florist.) These local business owners supported my gift basket so we hope it raises big bucks supporting the Vancouver Word on the Street event. There are also No Guff gift cards and No Guff coffee mugs and of course No Guff vegetable seeds collected in my garden. It is a fun package and if you are in Vancouver I think it will be worth your auction dollars. 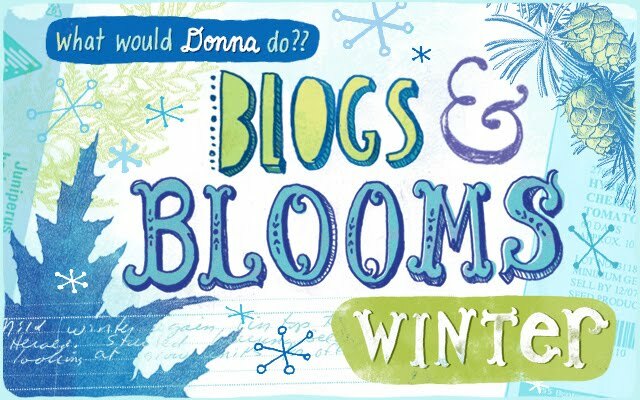 Word on the Street is such a great event to support books and writers and of course readers across Canada so this is my way of supporting them. I am super excited about this book event and feel sad that my own home town (Calgary, Alberta) doesn't take part in this event. But in good news, the very popular Word on the Street events are going on across Canada in other locations. My book partner Steven will be selling both No Guff Vegetable Gardening and his new Grow Figs:Where you think You Can't at Toronto's word on the Street Sept 22, 2012. I will be featured as a speaker at Alberta's only Word on the Street event in Lethbridge Alberta on September 22. 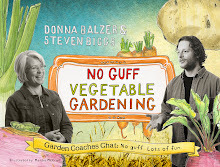 I will also be signing the now Canadian best seller No Guff Vegetable Gardening on the street so stop by and have a chat! A venue problem forced Vancouver's Word event to be moved to the weekend after so through the magic of travel I will also be at Word on the Street on September 30, 2012 in downtown Vancouver. If you like books you will love word on the street. I am really looking forward to attending and participating. Julia Child or Simple Farm Fare?